His latest inquiry may be his battiest yet. It seems, sadly, that the investigation being propped up by Robert Mueller will not end anytime soon. There is, more likely than not, a bizarre and diabolical reason for this: The 2018 midterm elections. You see, the democrats were counting on a “blue wave” to come save them from the “evils” of President Donald Trump. They believed wholeheartedly that the certain failures of Donald Trump would lead to a mass exodus of support among the republican base, leaving Congress wide open for the picking by these diva-like democrats. Now, however, after two years of constant winning, it seems as though the left will have their work cut our for them once again out behind the campaign podiums of America. So, in order to shore up support for these democratic challengers in 2018, Robert Mueller is taking his sweet time investigating the purported “collusion” between Russian officials and the Trump campaign, widening his net every so slightly whenever it behooves the creation of a legal traffic jam to stall behind. 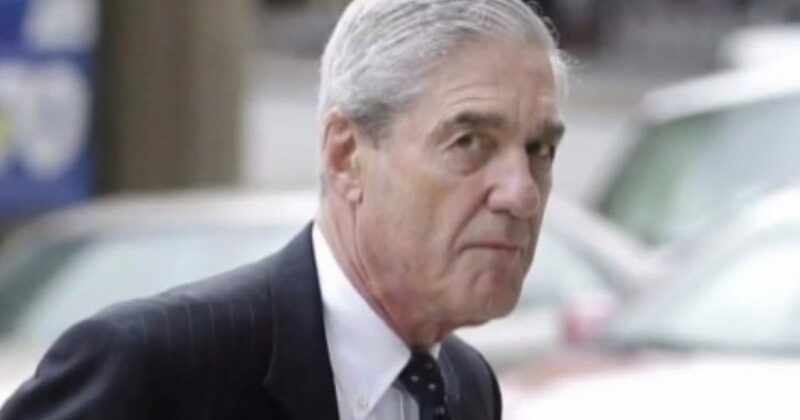 Many in the alternative media have criticized Mueller for the immense scope of his probe, wondering how large a net he will require before he reels in anything of real substance.